Serviced Apartments: It’s all about feeling at home even when you’re away from home with your own kitchen, dining room, bedroom and laundry. Serviced Apartments offers serviced, 1, 2 , 3 or 4 bedroom apartments. Each apartment has been spaciously designed with quality fittings. A serviced apartment represents greater value for money and a better place to stay compared to traditional small hotel rooms. This unique concept combines outstanding Bendigo CBD locations with all the luxury extras like fully equiped kitchens, spacious lounge rooms and outdoor entertainment areas. Perfect for corporate guests and families who are tired of shoebox sized hotel rooms. You’ll feel at home when you next stay in a Bendigo Holiday Accommodation Apartments. We have the best Bendigo Serviced Apartments online, direct on our own website with NO booking fee – Book direct with us and save. All upgrades and requested apartments are allocated on day of arrival with preference given to our regular customers. We update continuously our HOT Deals so don’t leave your booking to last minute, or you may miss out. Stay a night or stay awhile, just like the best luxury hotels, you can come and go as you like. 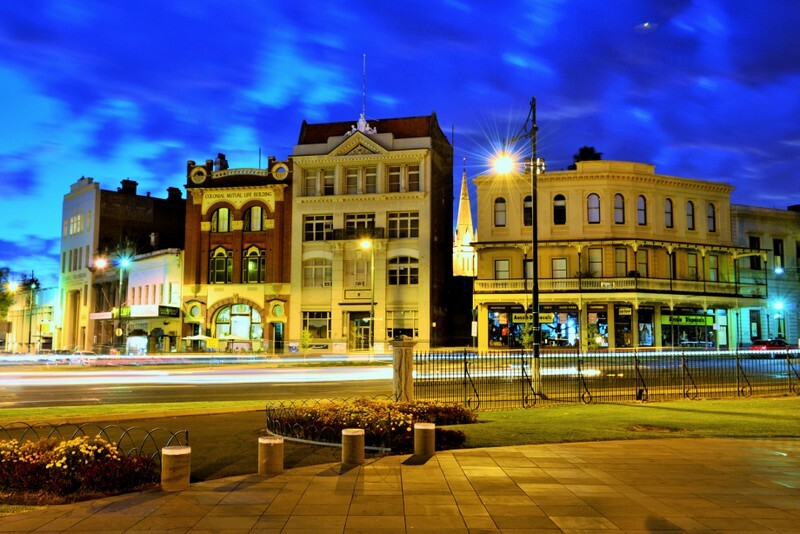 All of our Serviced Apartments are operated and managed by Bendigo Holiday Accommodation. This gives our guests the guarantee of quality and comfort. All our apartments are furnished and fitted with our guests comfort in mind. You will save time because all of our properties are fully self-contained and ready to live from and be your base during your stay in Bendigo. With flexible accommodation options let Bendigo Holiday Accommodation be your solution. Call us to book on (03) 5443 7870 or 0418487188 9am to 5pm weekdays or email any time.